THE long-standing tradition of Stanthorpe Showgirls has taken a bit of a hit, with organisers only able to attract one entrant. 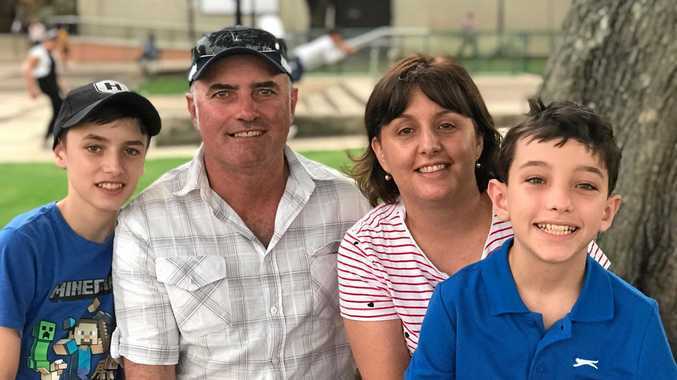 Competition co-ordinator Mariel Thompson said it was a sign of the times but they were thrilled to welcome 18-year-old Kahlia Williamson into the fray. "I think it's the lure of the city," Mrs Thompson said. "Girls when they finish high school just want to head off to the city or coast and go to uni or work. "They may feel like there'spressure to fundraise - and it's a hard climate to do that right now with drought. "But we don't ever put that on them ... never been a benchmark we've set. "(For next year) don't be scared, come forward." Miss Williamson has beenaround the show circuit all her life and has the added advantage of having some family pedigreein the showgirl competition. "I've just always wanted to do it," she said. "Mum was Miss Ring and Rodeo. My aunty was Miss Prime Cattle too. "Mum is helping me along the way with it all. I'm pretty excited but a bit nervous as well." Being the only participant, Miss Williamson can focus all her attention on the MissDarling Downs competition in Toowoomba at the end of March next year. "She'll have the full support of the whole entire Show Society, plus her Stud Cattle subcommittee, who she is basically representing," Mrs Thompson said. "We hope she'll promote the showgirl movement and continue it going forward and get more girls in future years." It might be the first time Stanthorpe has only garnered a single entrant but Mrs Thompson said itwas a problem a lot ofshow societies were facing. 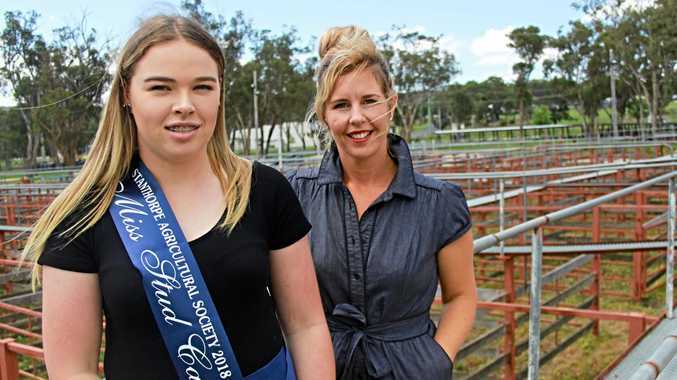 "Being in the Darling Downs, a lot of sub-chambers and shows don't have any entrants or many entrants," she said. "So a lot of the other girls who'll be in Toowoomba come being their only entrant too. "They're all rural women, been on the land and all seen shows struggle in their areas. She won't be at any disadvantage." The single nomination means there won't be a Show Ball in 2019. Mrs Thompson said they were planning a different, smaller event to be held two weeks before next year's Stanthorpe Show.